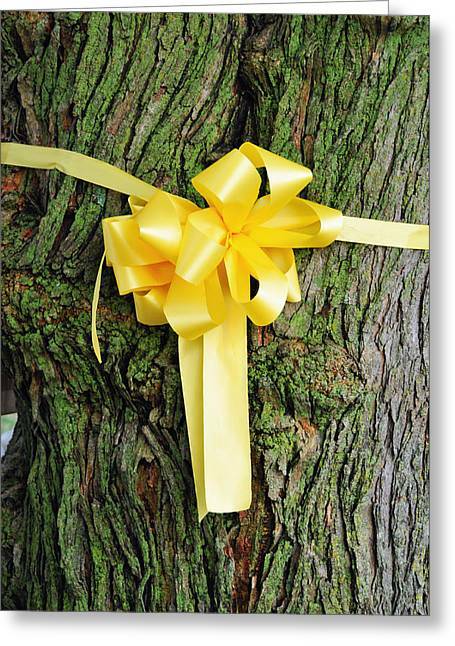 Tie A Yellow Ribbon is a photograph by Lyle Huisken which was uploaded on October 7th, 2010. 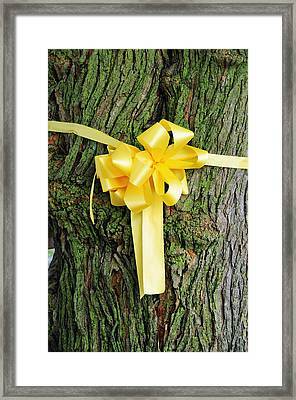 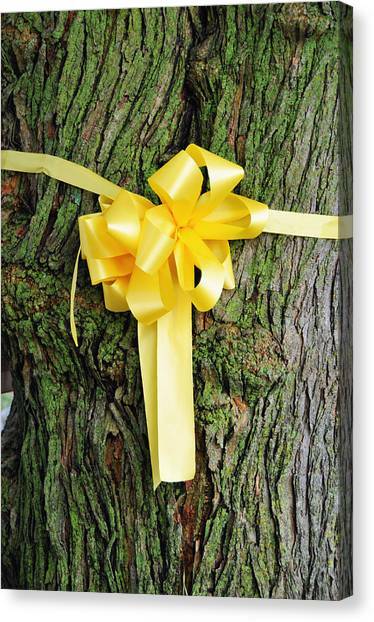 The yellow ribbon is tied on the oak tree, in remembrance of USA troops. 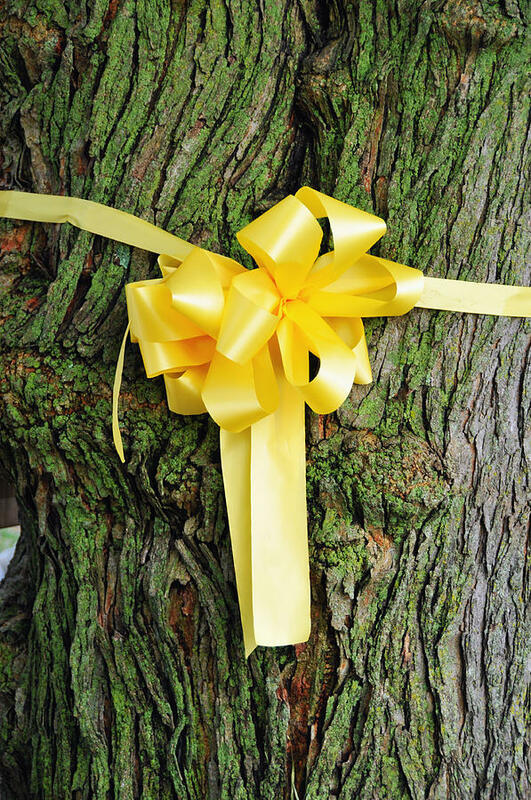 Very nice and touching piece.